It was not so long ago that the Australian Government used a dictation test to keep Chinese people out of the country or to evict some already resident. 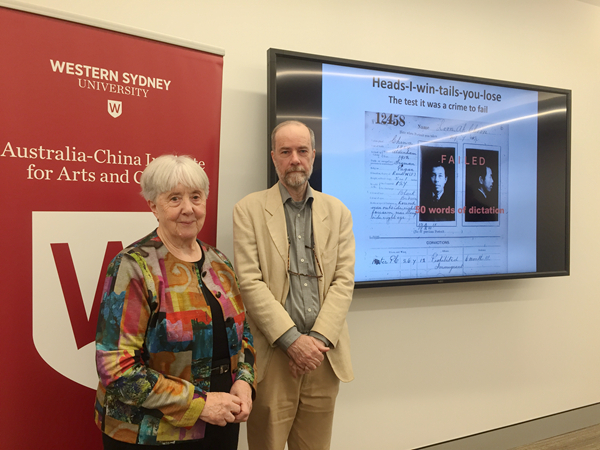 Speaking on 6 June at the Australia China Institute for Arts and Culture at Western Sydney University, Dr Michael Williams, a scholar of Australian Chinese history, told the story of how the test was developed and used by various Australian states before Federation and later by the Commonwealth Government. At a time when passports and visas were not in use, local officials were authorised to give dictation tests in any European language to Chinese and other Asians, and they deliberately chose uncommon languages such as Gaelic or Estonian, designed to fail the candidates. Even small children were made to sit for the tests. The dictation tests were part of the White Australia policy that was only abolished by the Whitlam government in the early 70s. 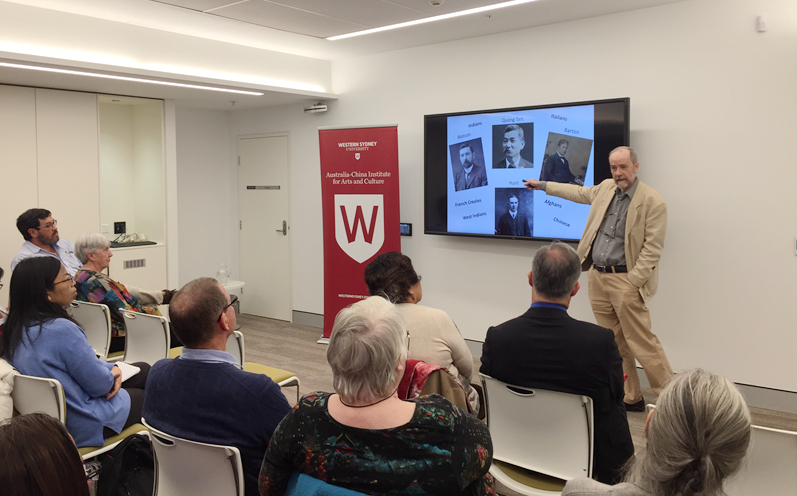 This shameful part of Australia's racist past deserves to be remembered, said Dr Williams, particularly now that government officials are talking about introducing tougher citizenship tests including English language tests and tests on knowledge of "Australian values."